Most of us know that too much salt isn’t good for you. However, it does help bring out the flavor of some foods. 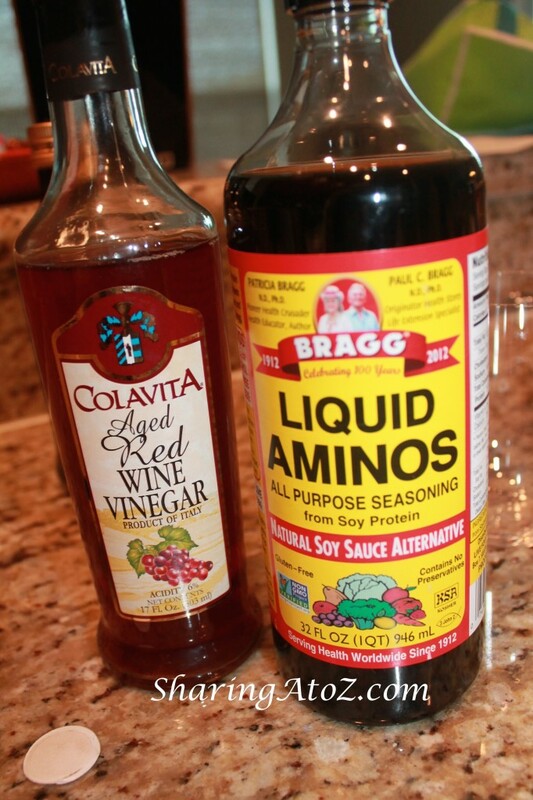 When I am cooking, I try to use Bragg Liquid Aminos in addition to or in place of salt. It has a flavor like soy sauce, but has additional benefits for you including non-GMO soybeans and 16 amino acids. *Bragg Live Food Products, Inc. has no idea who I am and I was not compensated for this post. I just really like this product! This entry was posted in Food and tagged Bragg, salt.